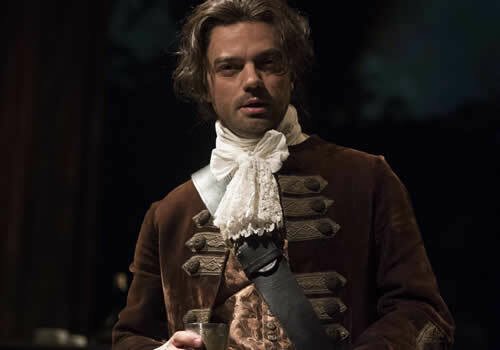 Dominic Cooper returns to the West End to star in Stephen Jeffreys’ hedonistic Restoration drama The Libertine. Opening at the Theatre Royal Bath in August, The Libertine transfers to the Theatre Royal Haymarket in September for a limited run. 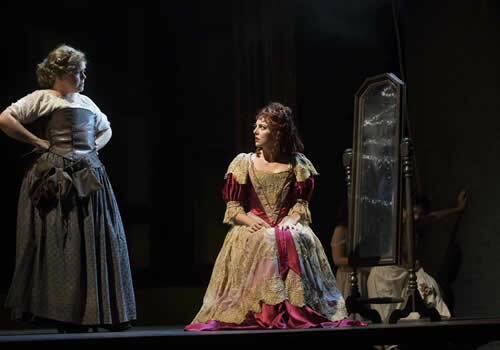 Directed by Olivier and Tony Award-winning Terry Johnson, The Libertine was first performed at the Royal Court, before being made into a 2004 film starring Johnny Depp. Set in 1670s London, The Libertine is the sexually-charged story of the real John Wilmot, the second Earl of Rochester. A charming and charismatic poet and playwright, he is the ultimate insatiable hedonist. 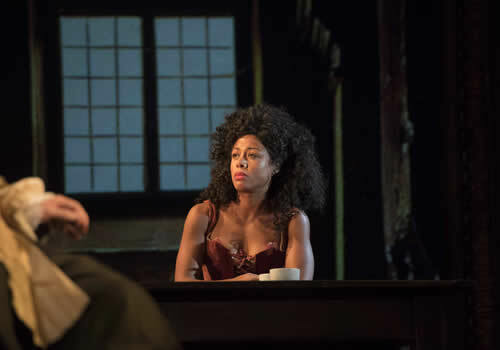 But when a chance encounter with an actress at the Playhouse Theatre sends him reeling, Wilmot is forced to dramatically reconsider his lifestyle. 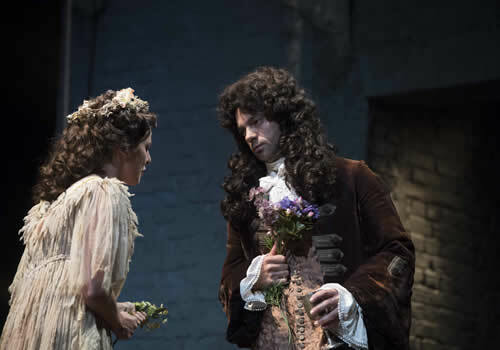 Dominic Cooper stars as loveable rogue Rochester in his first stage appearance since featuring opposite Dame Helen Mirren in Phèdre in 2009. Beginning his career at the National Theatre in both The History Boys and Mother Clap’s Molly House, Cooper has become a household name, starring in films such as The History Boys, The Duchess, Mamma Mia, My Week with Marilyn and Captain America: The First Avenger. He is joined by Ophelia Lovibond (Elementary), Jasper Britton (Henry IV for the RSC), Mark Hadfield (The Painkiller, Made in Dagenham), Will Barton, Cornelius Booth, Will Merrick (Skins, About Time) and Richard Teverson (The Winslow Boy). Written by Jeffreys, who received the Evening Standard Most Promising Playwright Award for Valued Friends, The Libertine is directed by multi-award winning Terry Johnson, whose credits include two Olivier Awards for Best Comedy and a Tony Award for Best Director of a Musical for La Cage Aux Folles. Further directing credits include The Graduate, Entertaining Mr Sloane and One Flew Over the Cuckoo’s Nest. The Libertine opens at the Theatre Royal Haymarket on September 22nd and plays until December 3rd 2016. The Libertine contains some mild language and themes of adult content and is therefore only suitable for ages 15 and up.